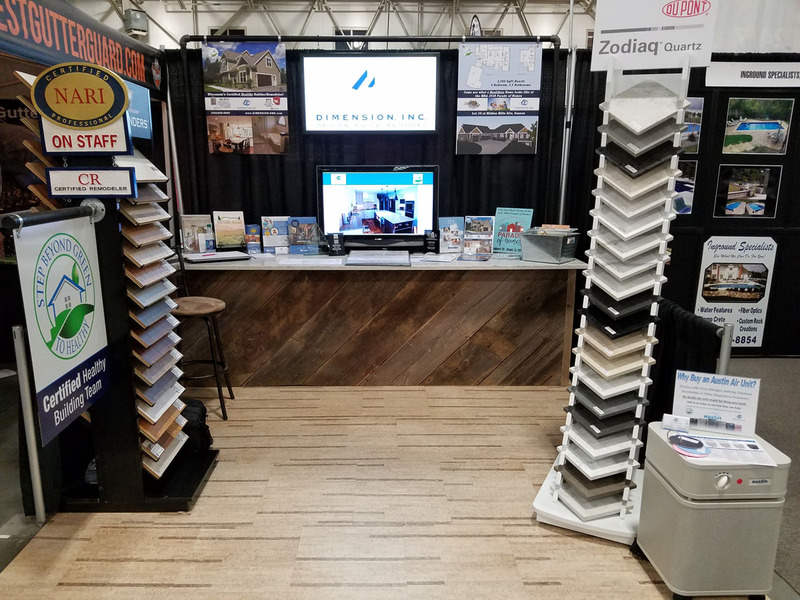 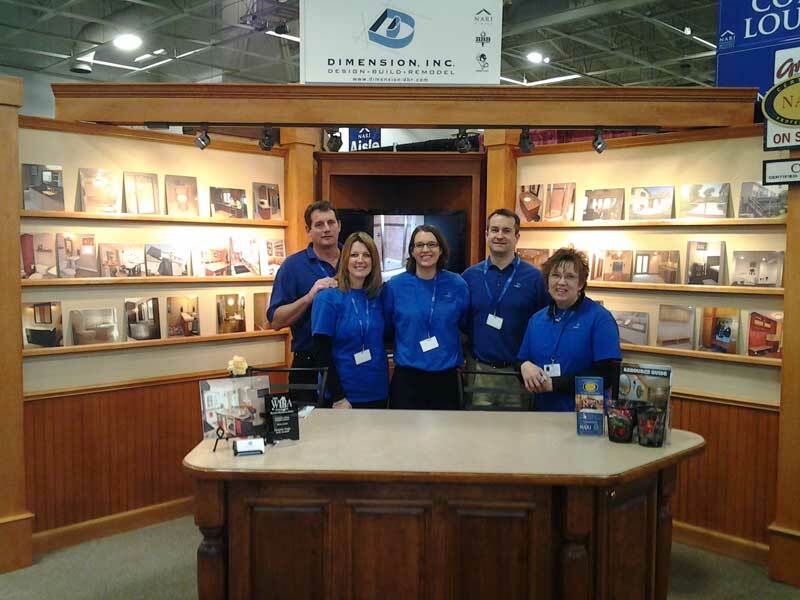 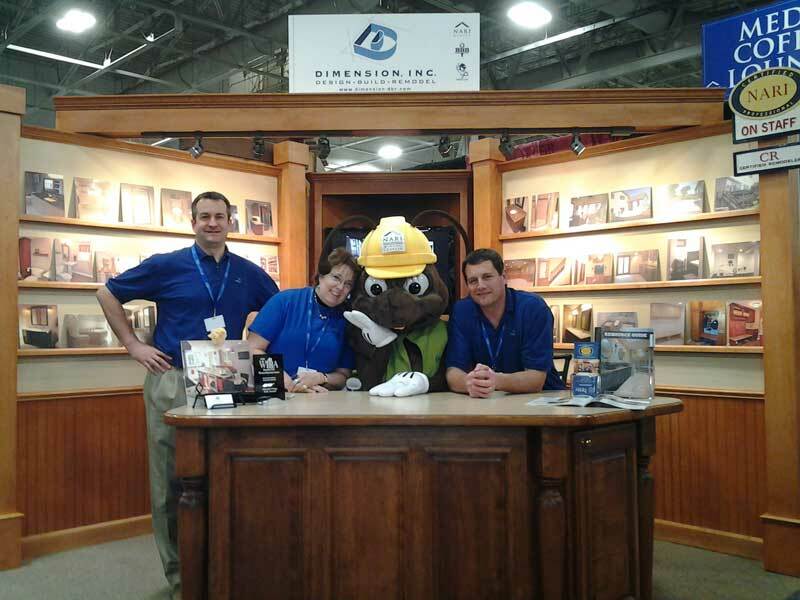 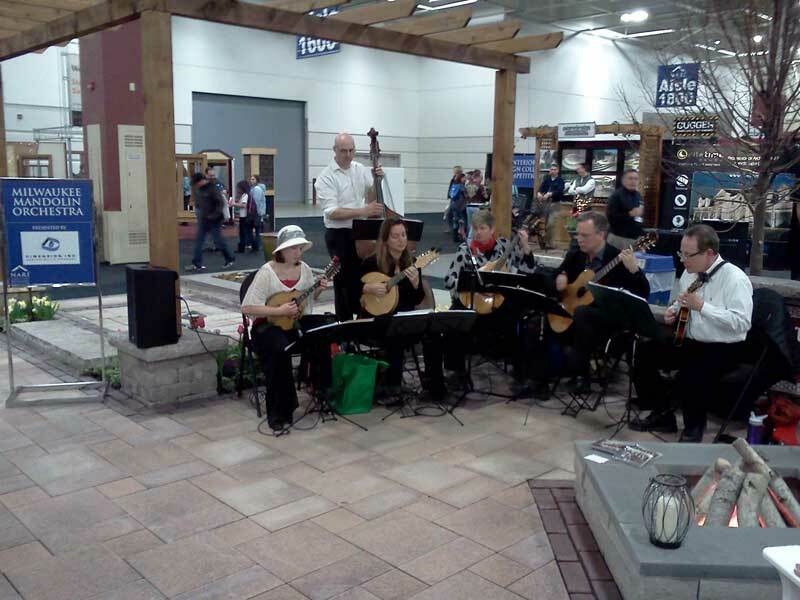 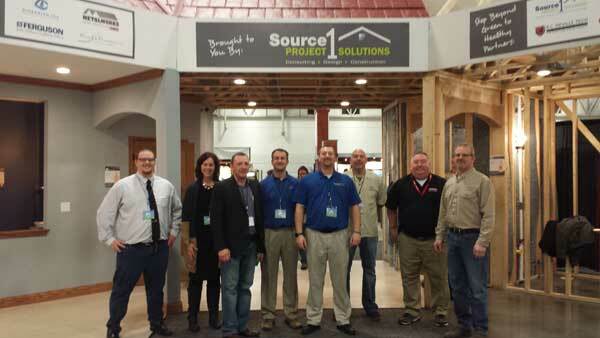 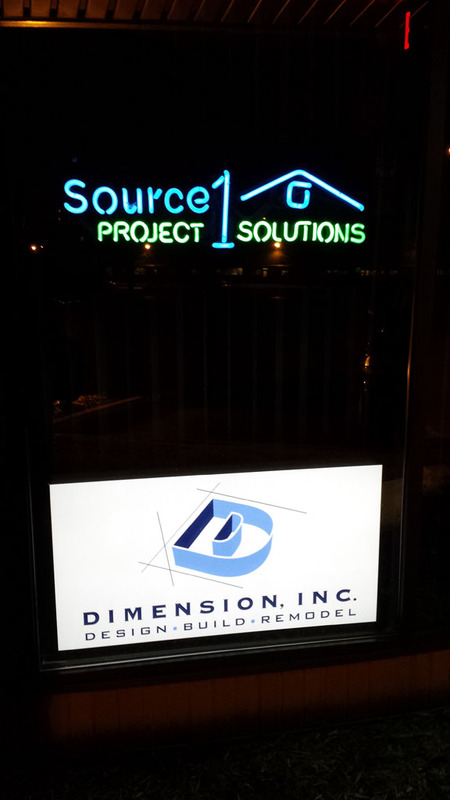 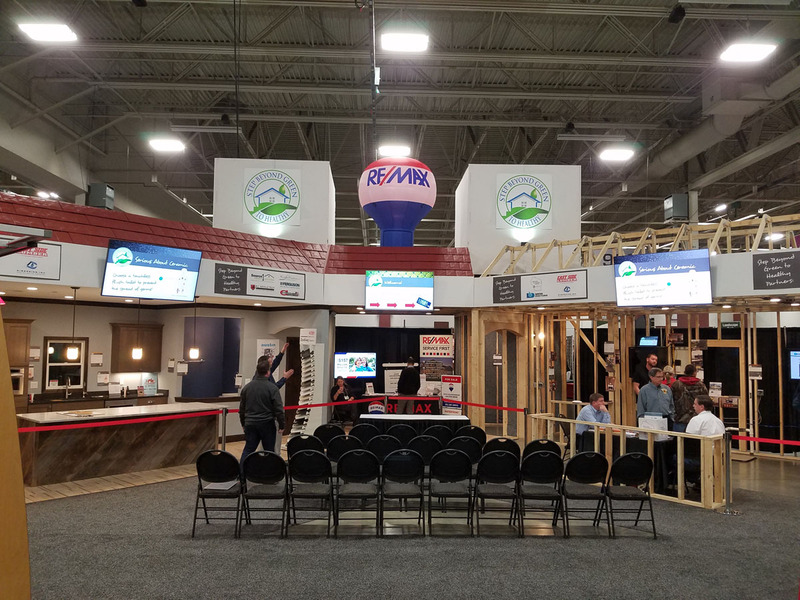 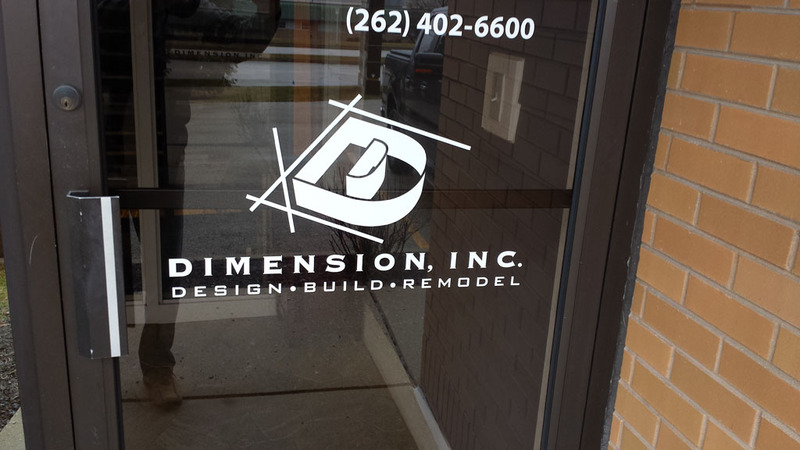 Dimension Inc. was proud to be a sponsor of Source 1 Project Solutions "Step Beyond Green to Healthy" booth at the 2017 MBA Home Building and Remodeling Show. 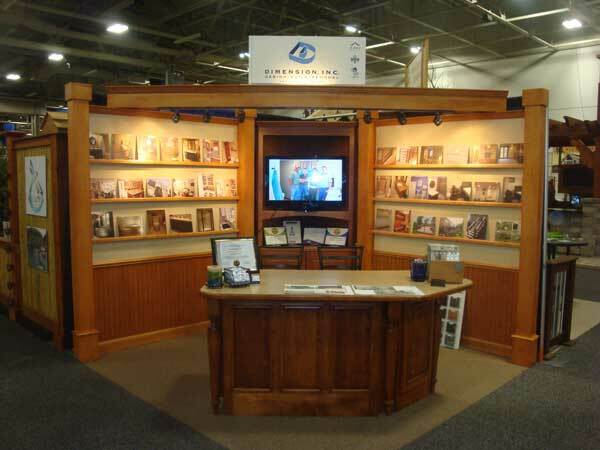 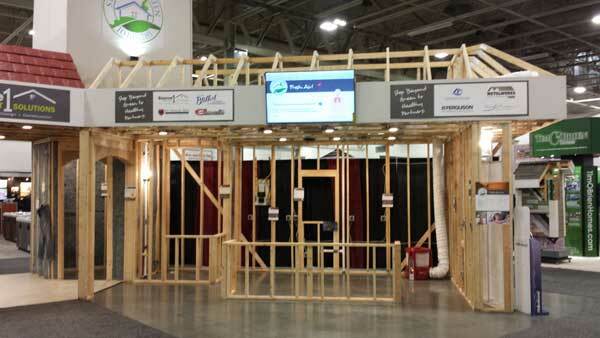 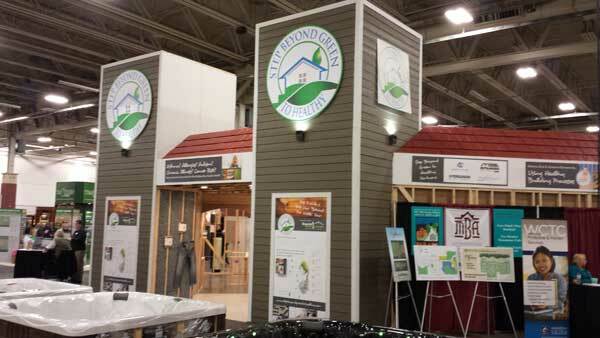 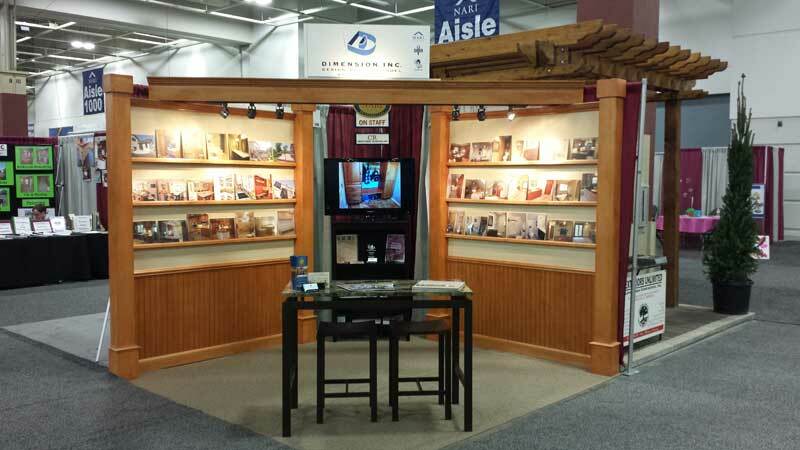 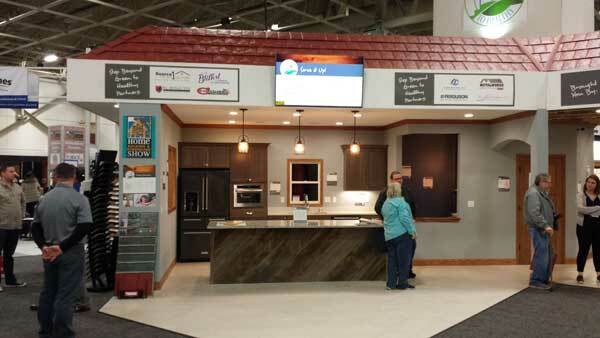 Our booth educated people about the value of building and remodeling healthier homes. 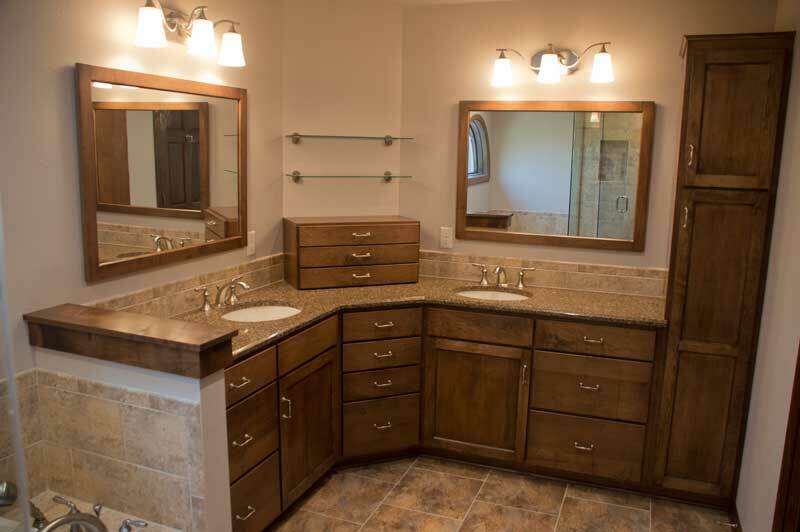 Brookfield master bath remodel showcased in the 2016 NARI Tour of Remodeled Homes, May 14-15. 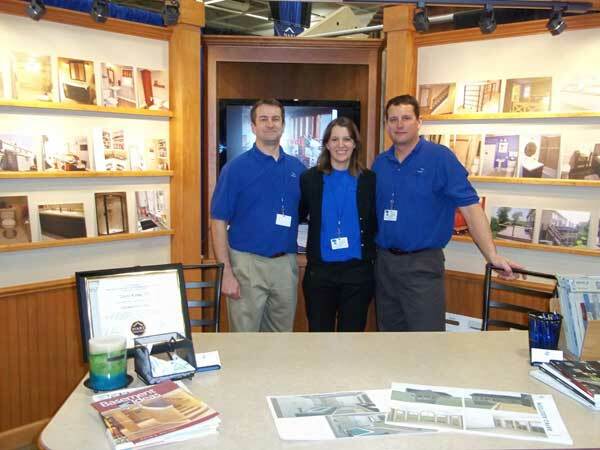 Thank you Jason and Yael for allowing us to showcase your project in this year's tour. 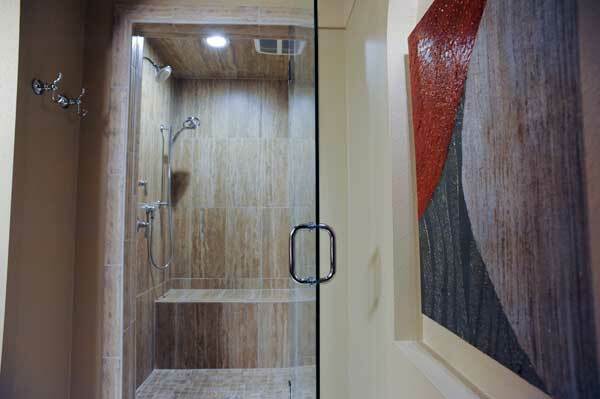 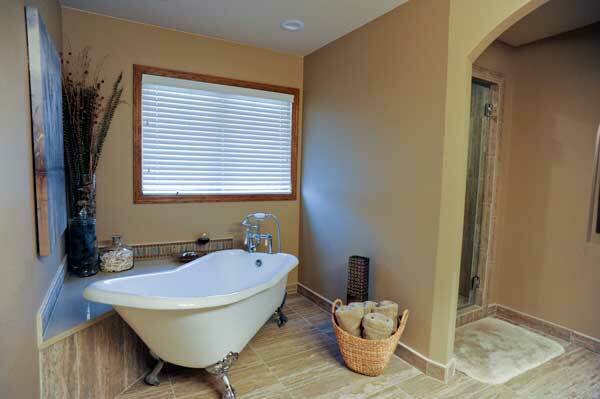 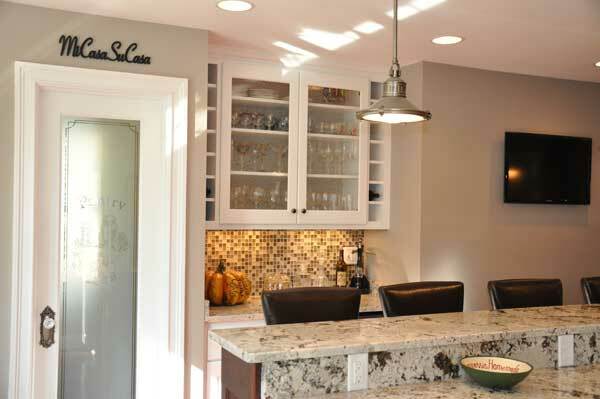 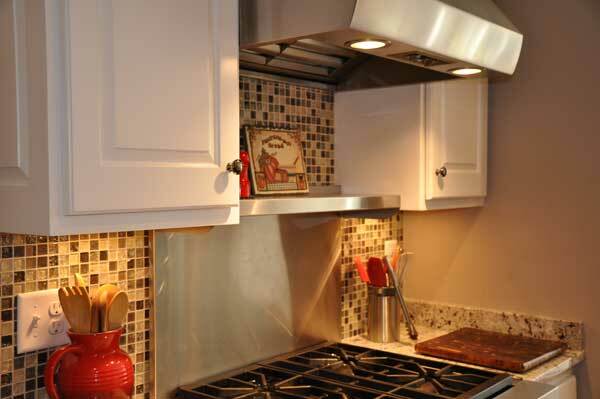 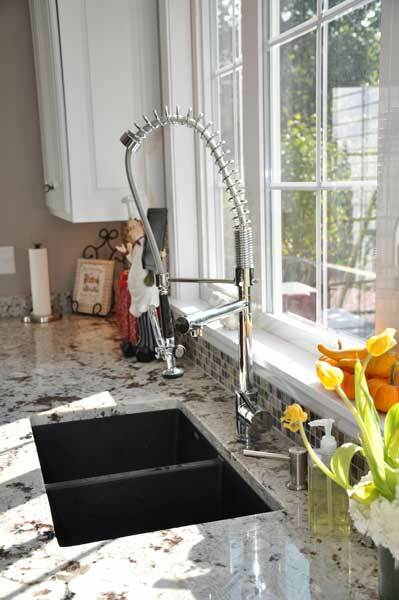 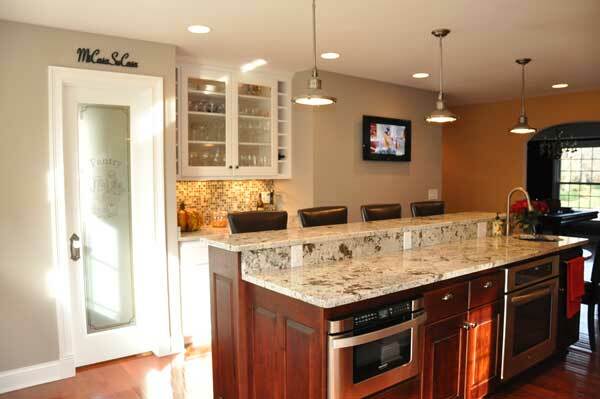 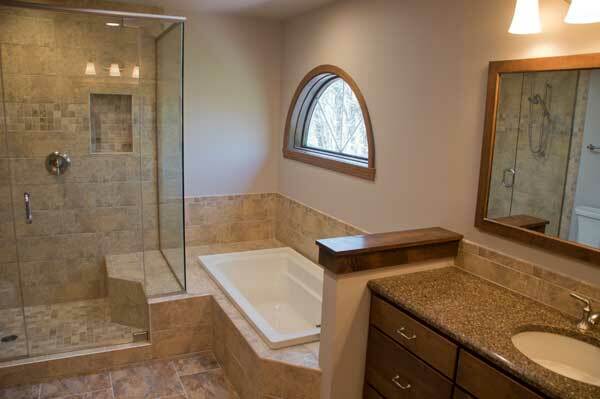 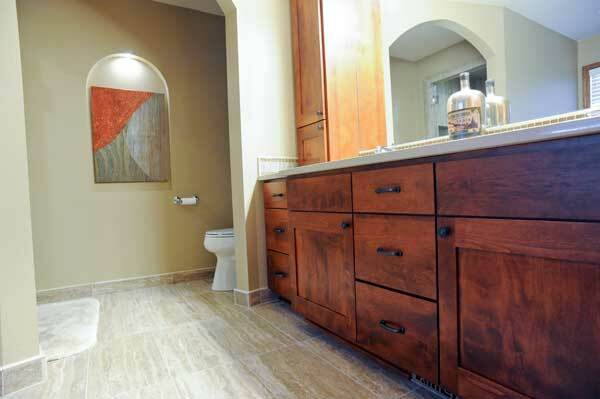 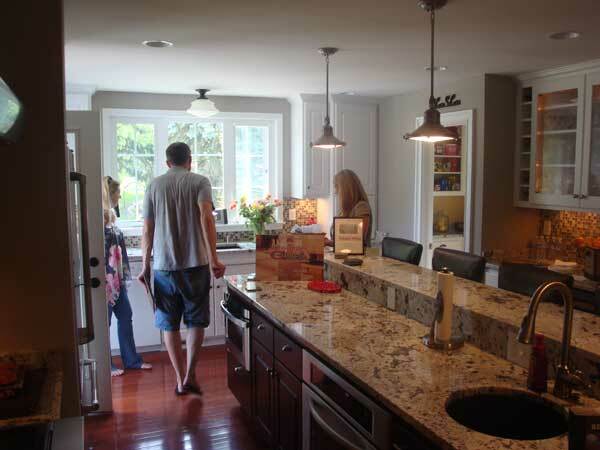 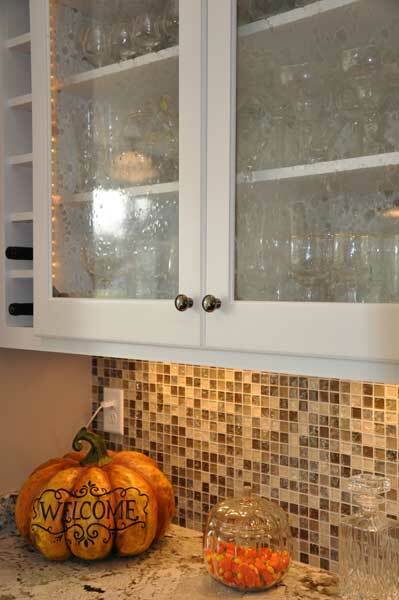 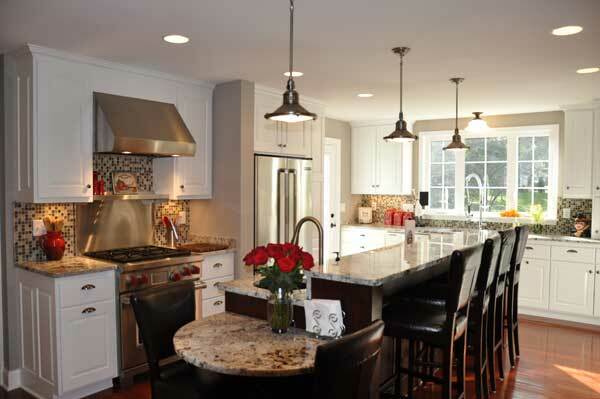 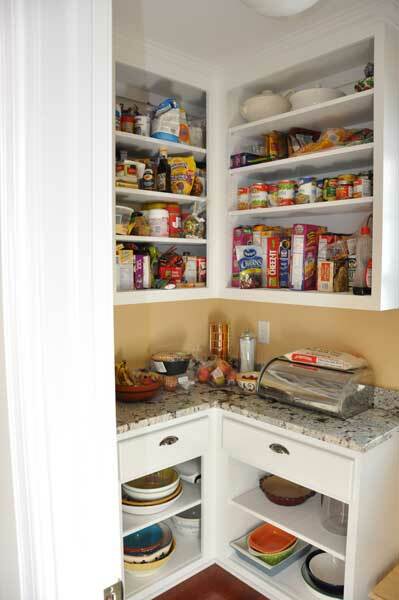 Brookfield master bath remodel showcased in the 2013 NARI Spring Remodeling Tour. 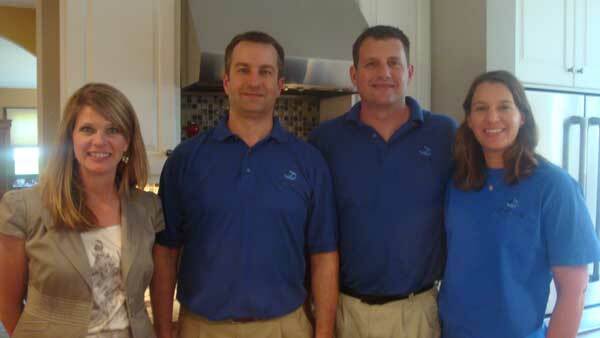 Thanks Barak and Liza for allowing us to showcase your beautiful project in this year's tour.